Imagine children inspired by the simplicity of sand. Watch as they will dig, pile, sift, compact and more. These are all fundamental to the development of fine motor skills, intellect, visualization and social conduct. 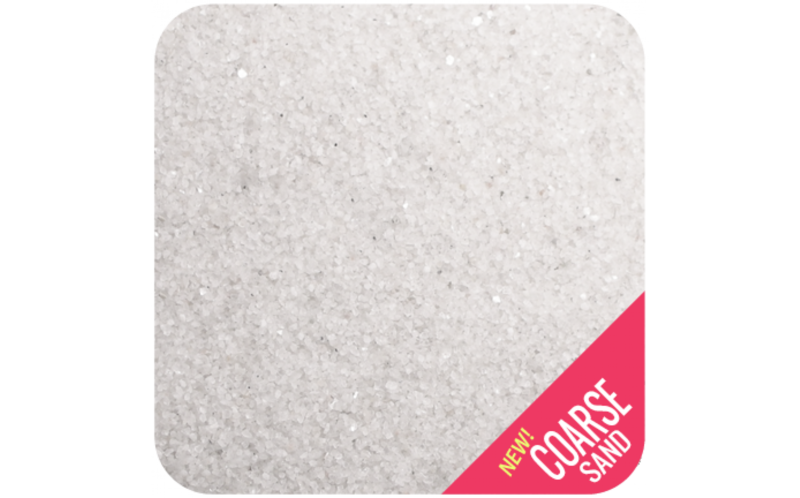 #1 in education - allergy free, clean sand for indoor sandtables and sensory tables at preschools, child care centres, hospitals and therapeutic offices. Sandtastik® play sand can also be used for outdoor sandboxes, playgrounds and at home. 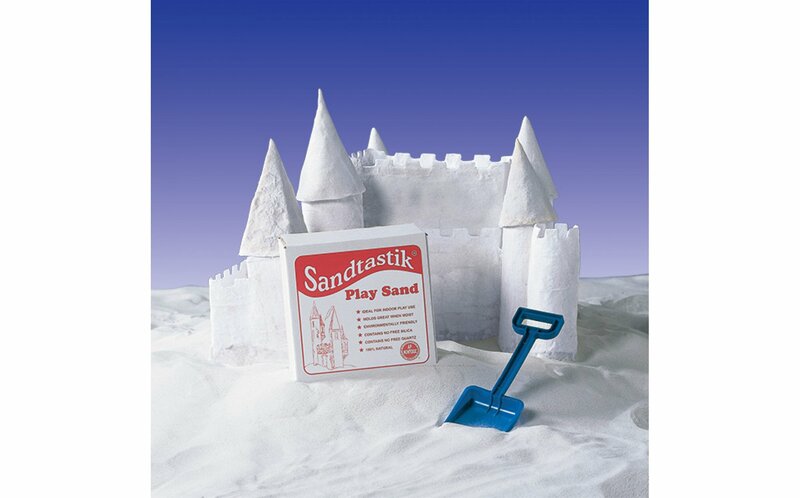 100% safe play sand - contains no quartz, no asbestos, no wheat and no nuts. How much sand do I need to fill a typical tray? 25 lbs of sand will fill most trays nicely to about the halfway point. We recommend keep a bit extra on hand to top the sand back up after inevitable spills. Excellent sand. 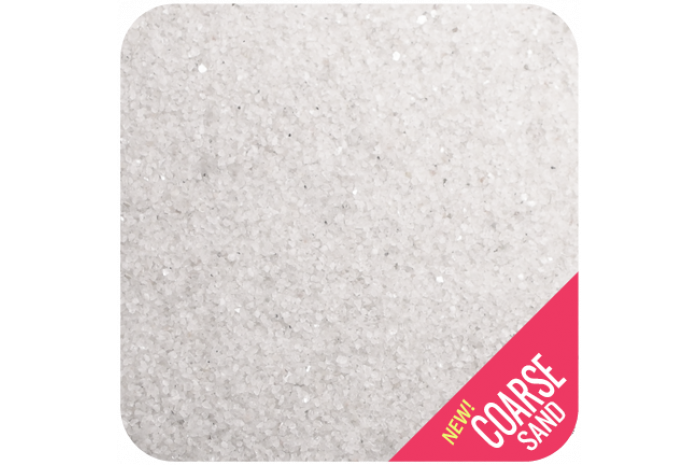 Good Color and has a bit of sparkle to it that adds to the magical feel of sandtray. Good courseness. About enough to cover 2-3 sandtrays depending on the thickness of sand layer you apply. LOVE this sand! The texture is perfect. My client can't stop touching it! Very Nice and clean. Not too fine. Right size. I love it. Lovely sand for the tray. Good tactile consistency and colour. This sand is excellent. Clients enjoy just touching the sand. I bought this white therapy sand for 14 district campus counselors and have gotten nothing but great comments about it. This was a winner for sure. Beautiful sand and high quality.